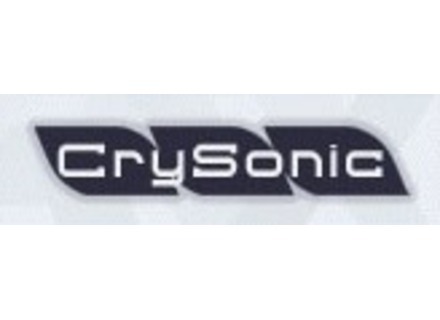 Crysonic have started their Christmas sale for 2011, which will end on the 12th of December 2011. Until that date their CryEverything Bundle comprising of 7 Audio DSP Plug-ins including their upcoming SPECTRALIVE NXT V4, SINDO V3.5 and three other bonus plug-ins worth $1049 MSRP for $46, which is a 98% saving. All other individual plugins are also reduced by 80% The Christmas sale ends on the 12th of December 2011. Six of the plug-ins in the bundle are available for both PC and Mac the others are PC only (Mac OS versions will be free upgrades when they are released). The Christmas Bundle Sale can now be purchased from the Crysonic website www.crysonic.com. Crysonic CryEverything 7 Bundle Special Crysonic have started their Halloween Deal which will end on the 7th of November 2011. Crysonic SpectraPhy Pro V2 HD Crysonic has announced the release of version 2 of SpectraPhy V2HD, a limiter / maximizer effect plugin for Windows and Mac. Crysonic SpectraPhy Pro V2 HD Crysonic is currently working on SpectraPhy Pro V2 HD, which will be available for Both Mac and PC.